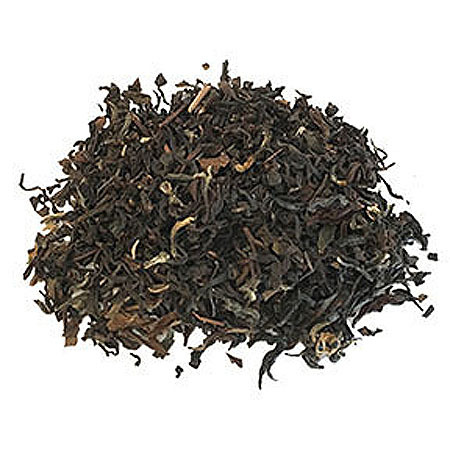 Blueberry infused Oolong tea is frightfully good! 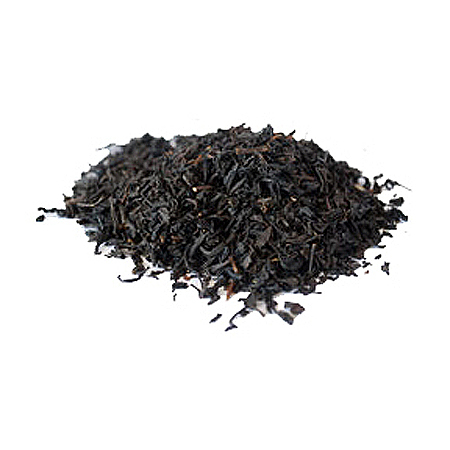 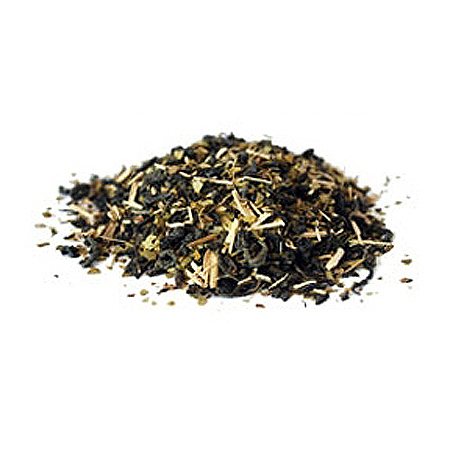 The perfect Fall weather tea is crisp and bright with rich bold flavor. 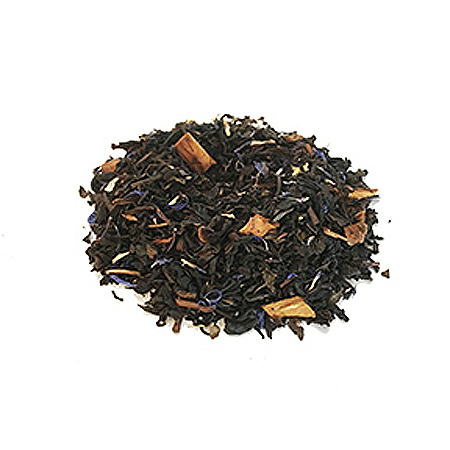 Oolong tea, mango bits, blue flowers, natural and artificial flavoring.